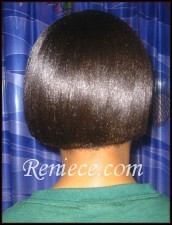 Here are a few of Reniece's clients who have grown their hair out under her care with sewn-in weaves. 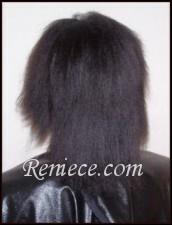 All of these clients wore either full weaves or full-head weaves. 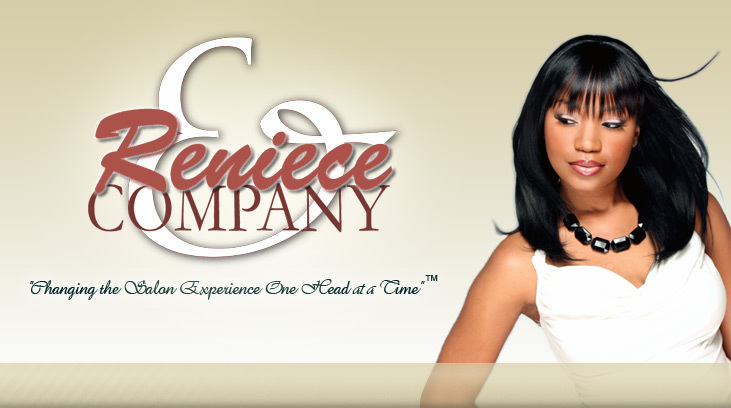 Everyone's hair is different so everyone's weave regimen is slightly different. These are BEFORE pictures. Place your mouse over each picture to see the AFTER picture. 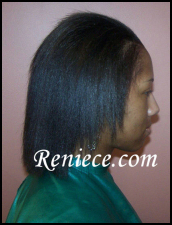 Then click on the picture to see the client's growth chart.